She’s my girl. Well, I call her “my girl.” Niyomukiza Joseline is my sponsored child through Compassion International, a child-advocacy ministry that pairs people with children suffering from spiritual, economic, social and physical poverty. On April 17, Joseline turned eight. She was actually born in Rwanda, the day of the Virginia Tech shootings in America. When I think about so many lives lost on the Hokie campus, I like to think of Joseline’s birth as a way of remembering the good in life. Joseline is truly a gift to our world and I want to brag on something she did for her birthday this year. She bought two goats! She bought two goats! My little Compassion girl used her birthday money from me to buy two goats for the family. It doesn’t sound like Joseline begged for more dolls or a bike or candy, instead she helped her whole family with the purchase of a nannie and a billie. 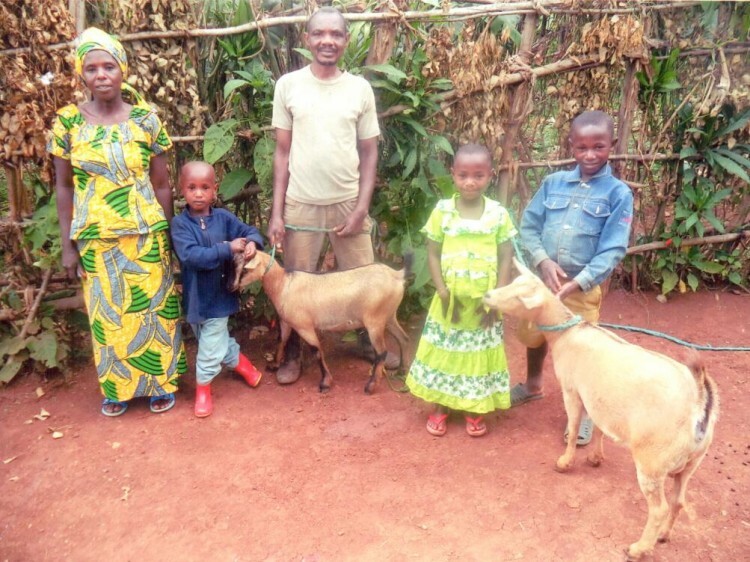 Now the family can have better nutrition with goat’s milk and goat cheese. Ba-a-a-a-a-a-utiful! I’m blown away by the sacrificial heart of my girl across the globe, in a rural Rwandan village where securing daily food can be a challenge. When I opened Joseline’s birthday thank you letter and saw this family photo with the new goats (Joseline is in the red boots between her parents), immediately my problems seemed so minute. There is just something about putting yourself in others’ shoes that freshen your own perspective. Life is indeed weighty, sometimes months and years on end, but often what keeps us bravely moving forward is our pausing to think about the uncomplicated, the unassuming. My girl and two goats. Uncomplicated. Unassuming. Here’s to living birthdays and every day in between with the simplicity and generosity of Niyomukiza Joseline. Brave and Resilient Tip #112: Look for the uncomplicated and the unassuming in the world around you. Q. Would you please share how to better navigate the anxiety-prone side to the Christmas season? for it: ‘I thought it would be . . . more.’ And your God reaches out: I will provide Me. in His presence, time at His feet. I don’t want a Christmas you can buy. I want a Christmas that whispers Jesus. One more excerpt to further answer your question is below. Note how counter-intuitive Ann’s thoughts are about “slow” in comparison to our normal frantic, hurried pace in this season. 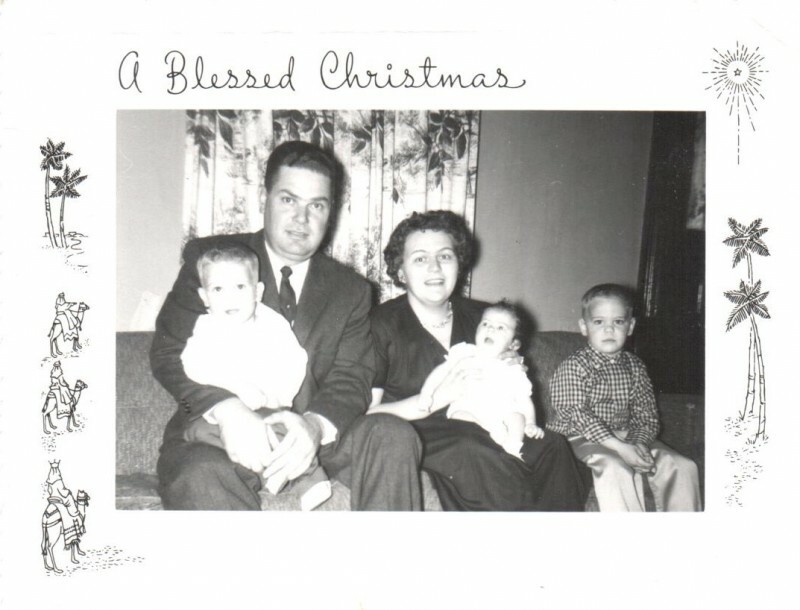 On page 70, Ann writes: “Like our own rich variation of the Slow Food movement, we could begin the “Slow Christmas.” Hurry always empties the soul . . . [go] slow. Ann Voscamp, The Greatest Gift: Unwrapping the Full Love Story of Christmas, (Tyndale House Publishers, Inc.), 2013, 288 pages. May the power of the Most High overshadow each one of us this Christmas season.